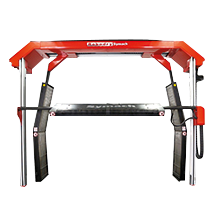 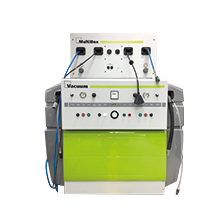 Symach has developed a complete range of equipment for automotive collision repair centers. 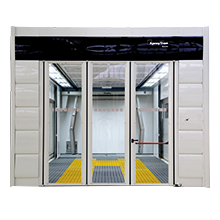 We offer a complete solution for every new bodyshop. Symach has developed a complete range of equipment for automotive collision repair centers. 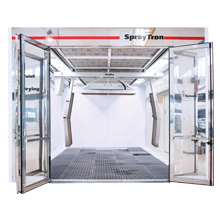 We offer a complete solution for every new bodyshop. 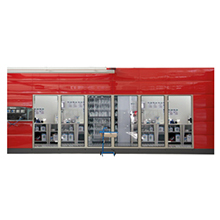 Symach is organized to design, install and train new body shops in every part of the world. 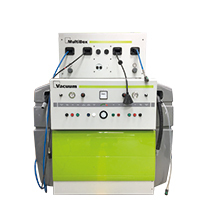 Has more than 30 employees as part of its international team, which includes installers, engineers and trainers. 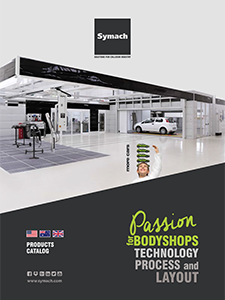 Symach offers a complete solution for any new bodyshop based on the FixLine process and also manages, step-by-step- the body shop conversion from a conventional process to the FixLine process, in order to reduce drastically the cost of the repairs.